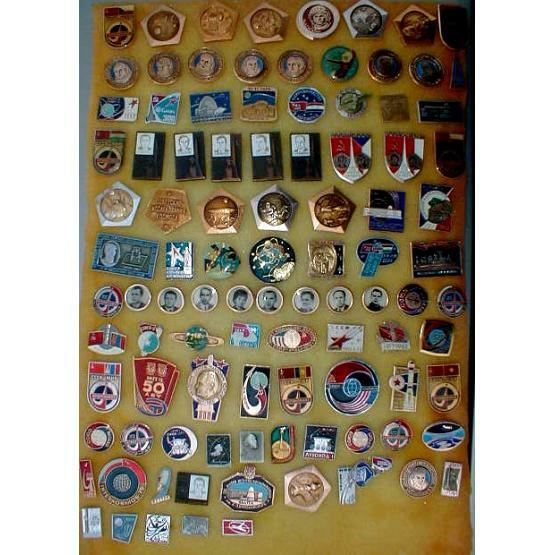 Selection of ten authentic pins related to the Soviet exploration of space. All items are 100% original, i.e. made in the USSR. Exact assortment may vary, subject to availability. Ships from Russia within 7 business days.